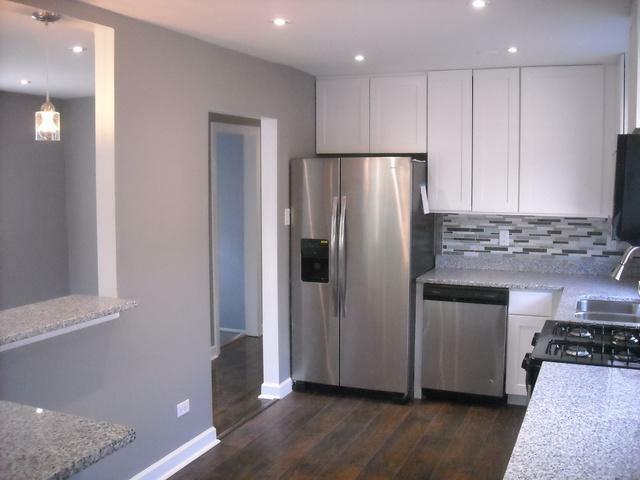 Professionally rehabbed ranch across the street from park and elementary school! 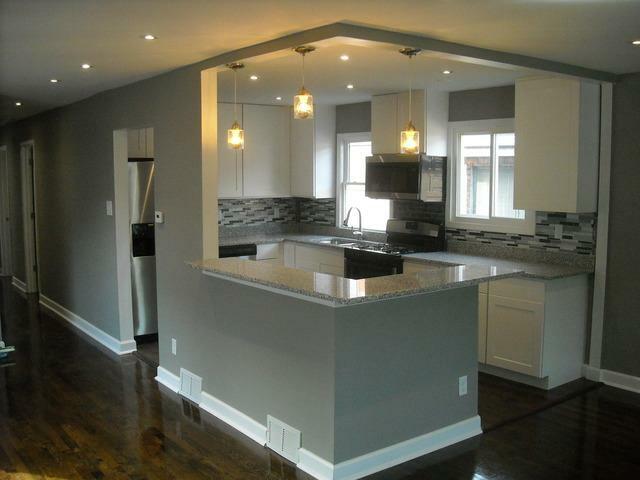 Absolutely gorgeous features including stainless steel appliances, granite countertops, and custom bathrooms. 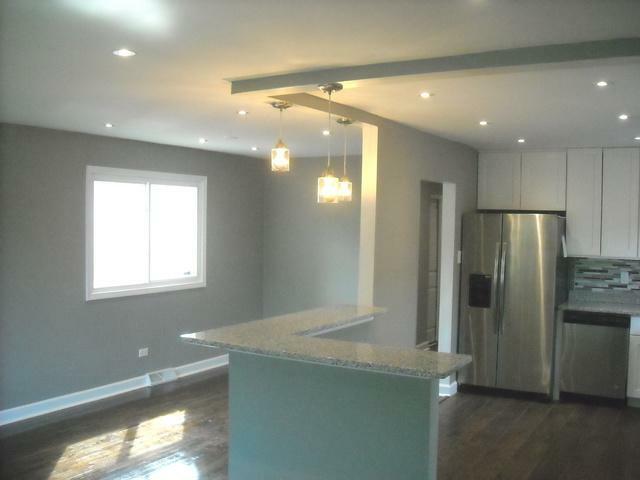 Finished basement includes a full bathroom and 2 more bedrooms. 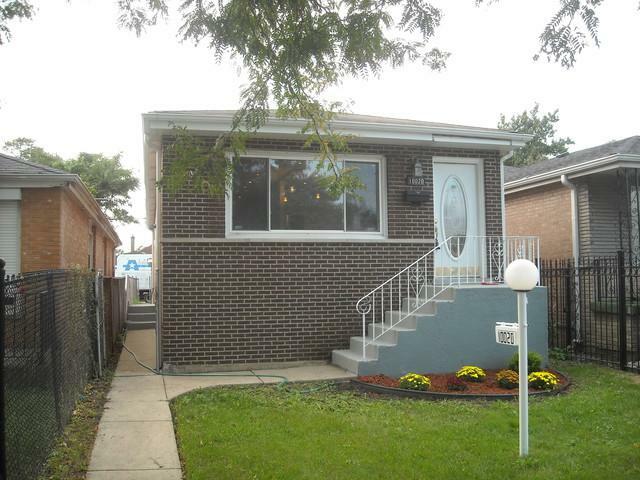 Listing provided courtesy of Porcayo & Associates Realty.